A range designed to meet basic safety needs. 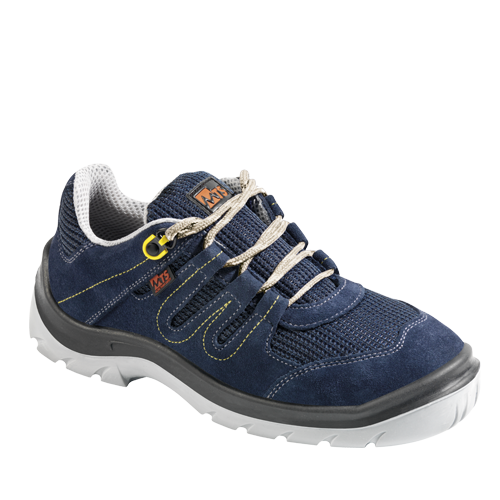 The dual density PU sole, specially designed in perfect alignment with the axis of the foot, the extra wide toecap and the front/rear shock-absorbers mean the Start'up range offers comfort and safety at the best price. Ideal for : Construction and civil engineering, stores, warehouses, workshops, lorry drivers.